As the official expedition cruise line of National Geographic, Lindblad Expeditions has been rebranded to more accurately represent this impressive partnership. Together, these two brands signify exploration, science and a commitment to discovery. The brand and web redesign is aimed at inspiring potential customers to find their inner explorer. 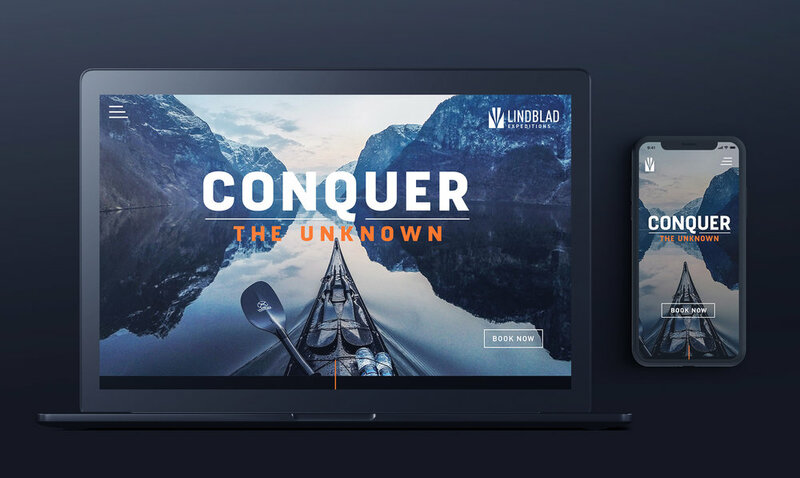 The new Lindblad logo was inspired by the wake of a boat, a whale’s tale, and hints at the National Geographic iconic rectangle.